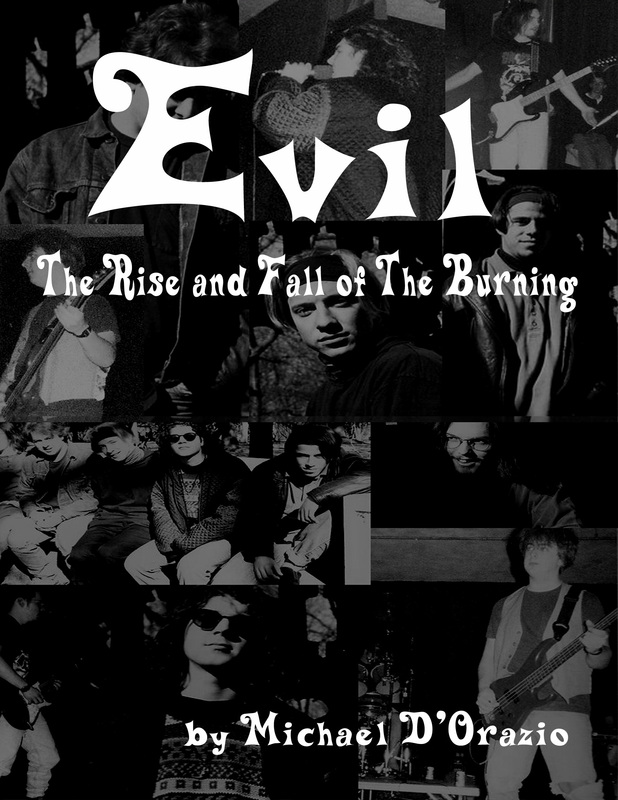 AN EARLY MEMOIR OF MICHAEL D'ORAZIO, THE BAND "THE BURNING"
A comprehensive look back at the life of an ordinary guy, who grows up in turmoil, and ends up with an opportunity to become something more than what he expected. 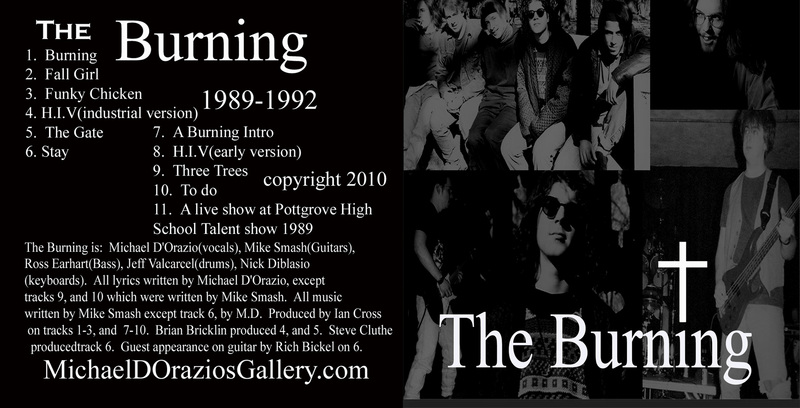 Walking the hallways of high School not knowing where to go, the author ends up with friends that come out of no where, and start to encourage him to step away from normalcy and take a trip into the land of alternative music. Looking back the author realizes the things that we remember most are the bad times, unless they are worthwhile and spectacular. NEW BOOK OUT NOW, IN HARDCOVER!!! !